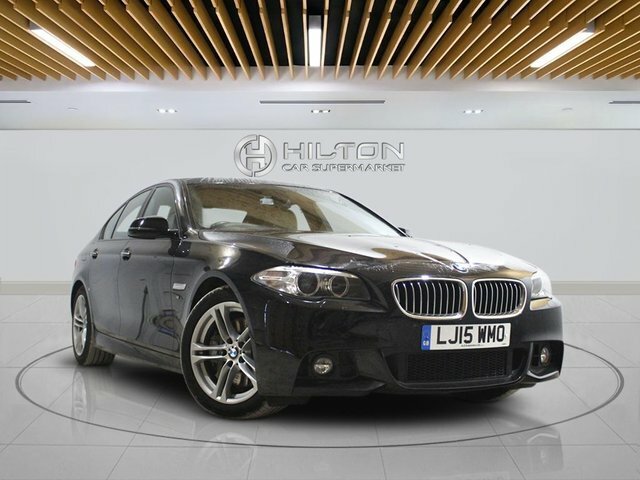 Come and find your next used car at Elite Automotive Ltd T/A Hilton Car Supermarket, not far from Reading. 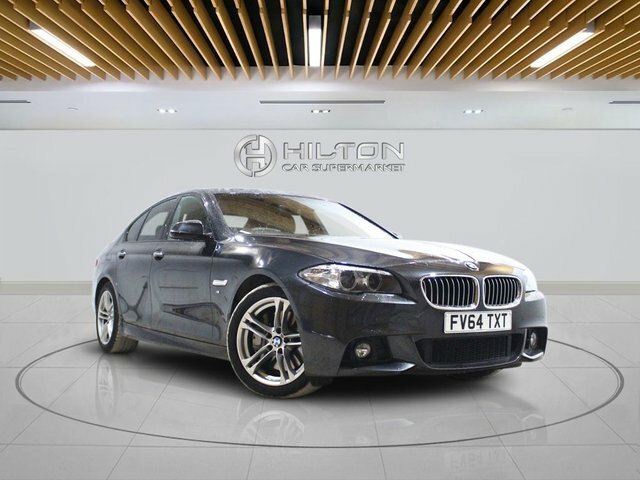 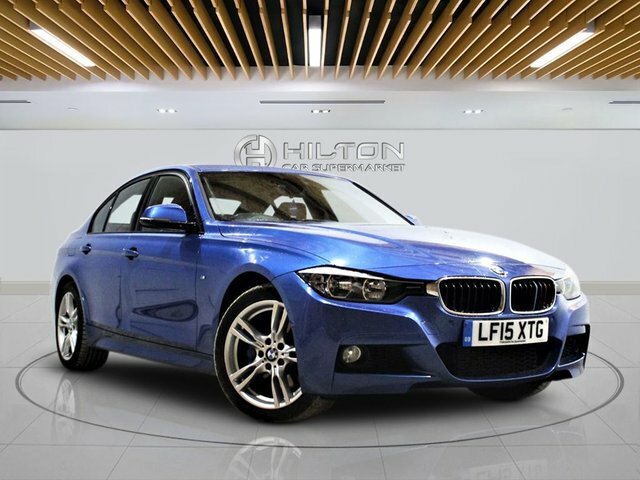 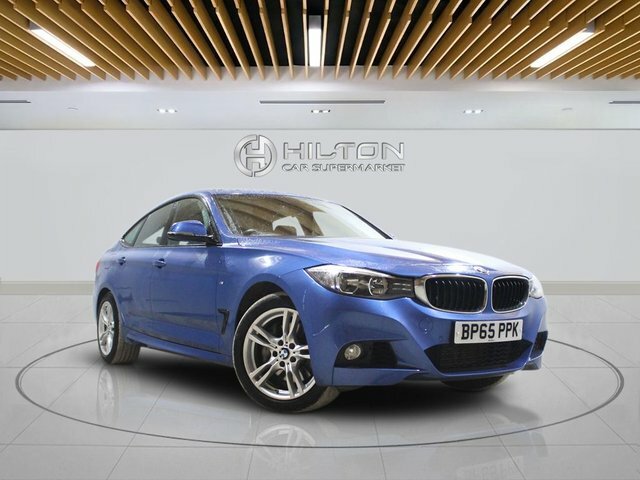 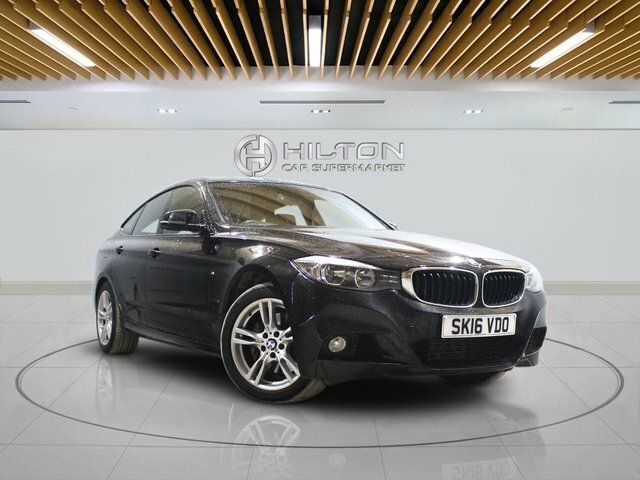 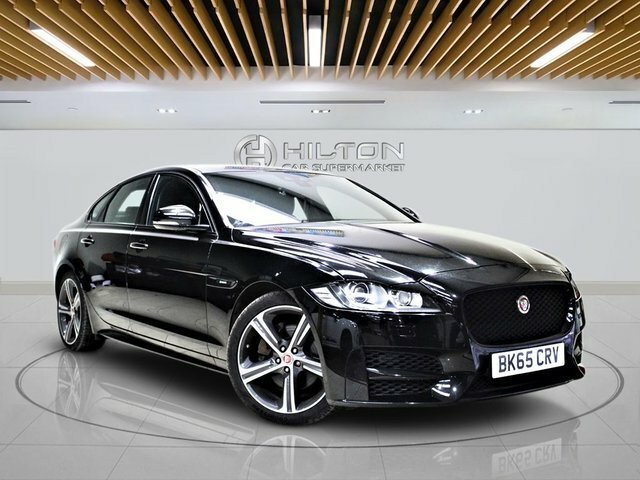 Elite Automotive Ltd T/A Hilton Car Supermarket are experts when it comes to used cars and we offer great car finance plans, from personal contract purchase to hire purchase, we’re sure we can provide the perfect deal on the perfect car! 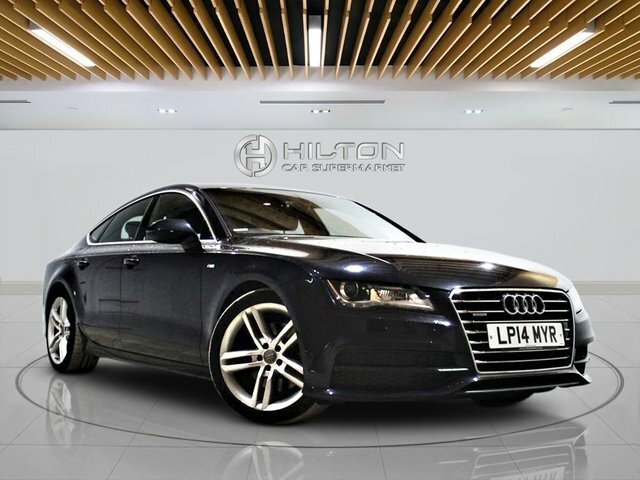 We have relationships with a number of high street lenders and specialist motoring houses, so finding car finance in Reading couldn’t be easier! 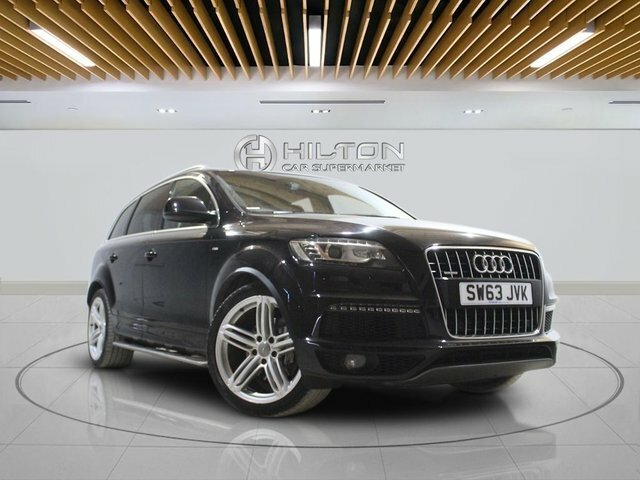 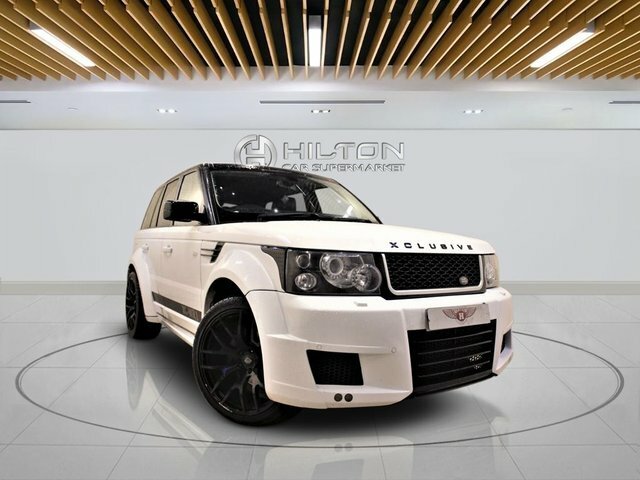 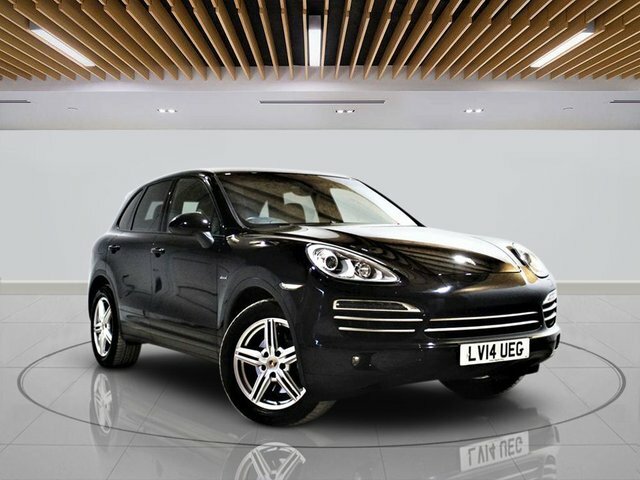 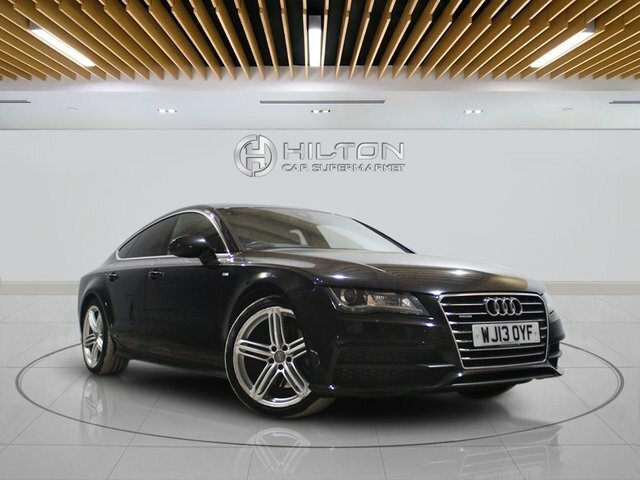 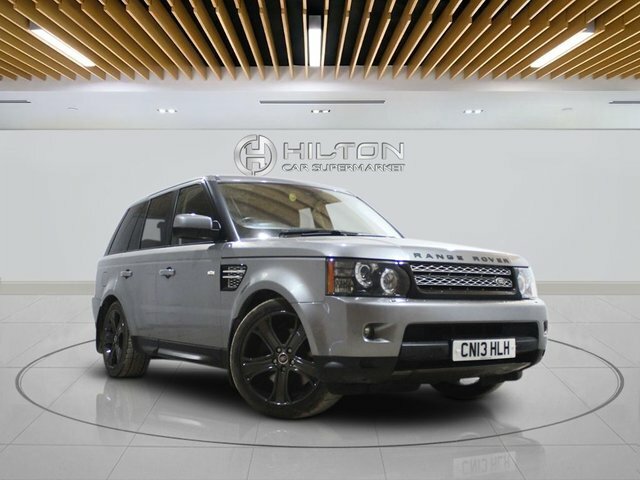 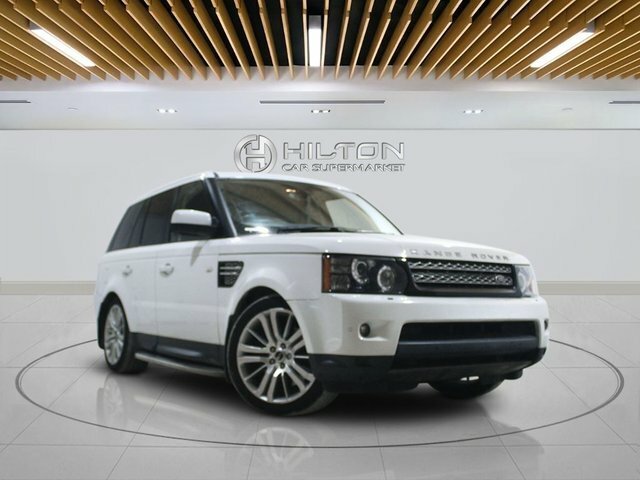 When you decide it’s time to upgrade your current vehicle, visit Elite Automotive Ltd T/A Hilton Car Supermarket first, at one of our two showrooms, we can find you the perfect vehicle to suit your lifestyle and budget.